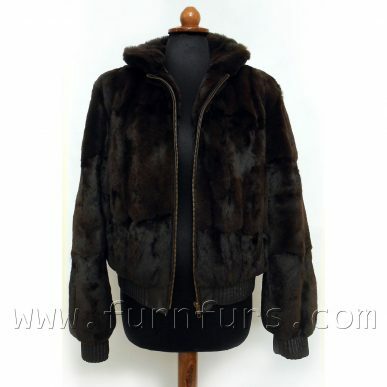 Mink FurBuy online a mink fur coat or jacket. 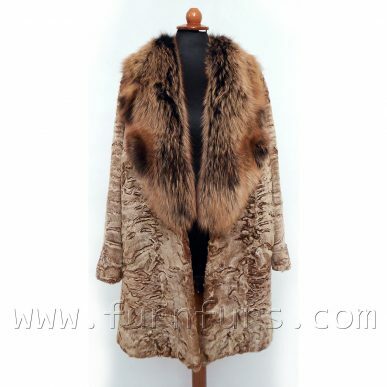 Full pelts fur products or sculptured. 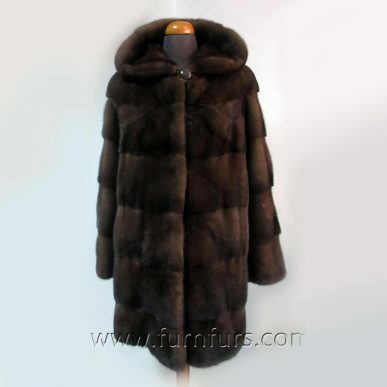 Astrakhan – Swakara FurAstrakhan fur jackets & coats including original SWAKARA furs. 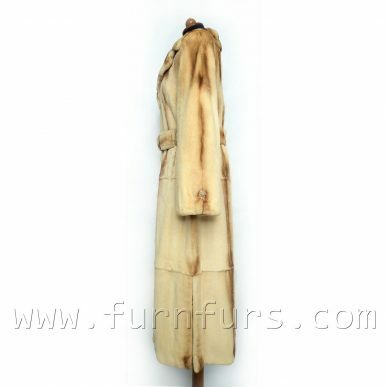 Weasel FurWeasel fur products made of male weasel full fur pelts. 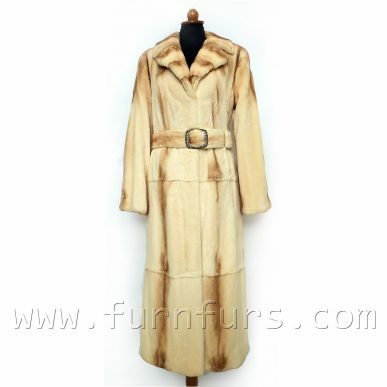 Full Pelts FurOnly fur coats made of full fur pelts. 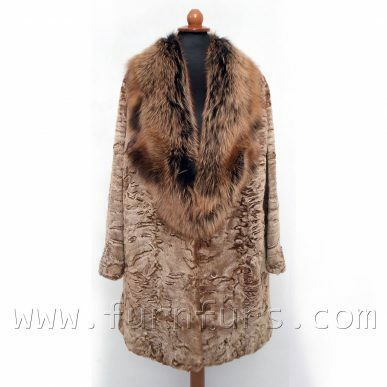 Sculptured FurSculptured fur coats made of combined small fur pelts. 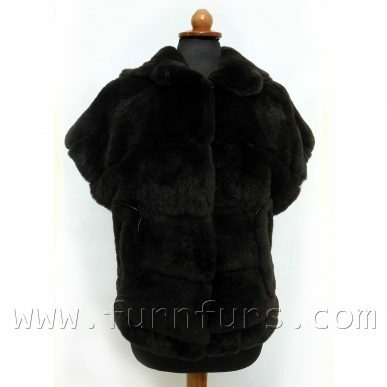 Fur N Furs eshop is an online shop with great offers in mink, astrakhan and leather coats as well as python bags. We offer tailored design on request and we ship all over the world. 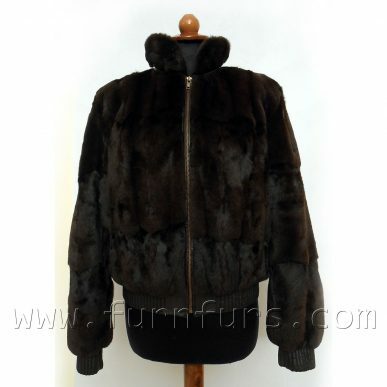 Welcome to Fur N Furs eshop. 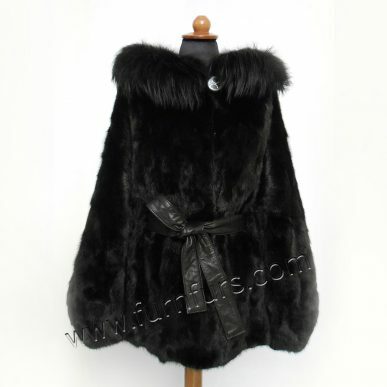 Our online furs shop provides excellent stylish furs from Kastoria of Greece at the best quality and the lowest prices of the market. Customized design on request is possible according to your body measurements and your needs. 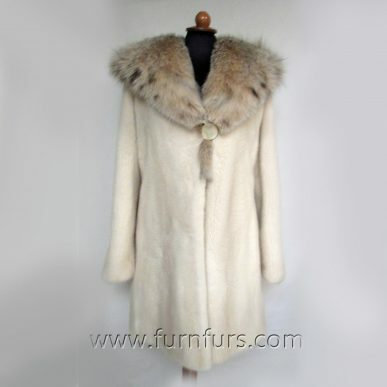 You may want to see our collection in mink or astrakhan (Swakara) or weasel fur jackets and coats or go directly to see all our online special offers. We reserve safety and high reliability in our trade and provide an easy and quick way through PayPal to get what you want. Read more about us or contact us to leave a comment or ask as many questions as you want about our store or any of our products! Happy shopping & enjoy our discounts! 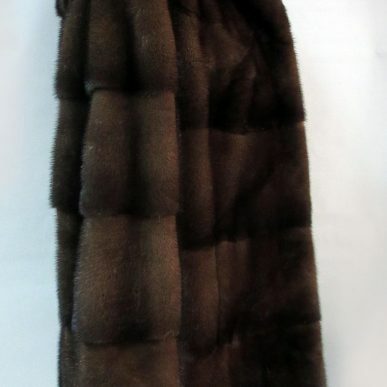 Thinking of buying a new fur coat? Looking to buy a new leather jacket? 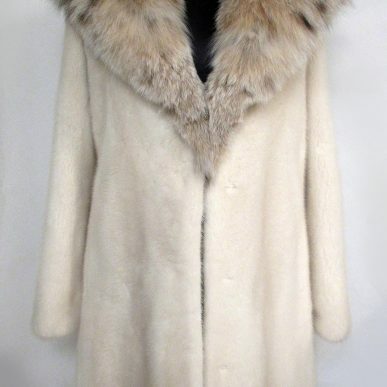 Want to purchase a luxury Swakara coat? 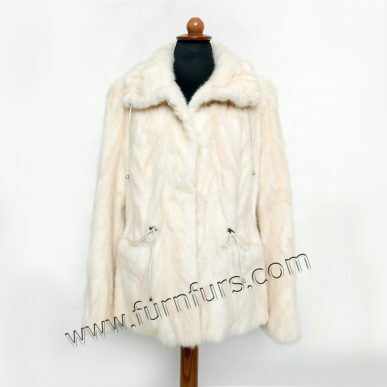 Looking for quality furs at low prices? 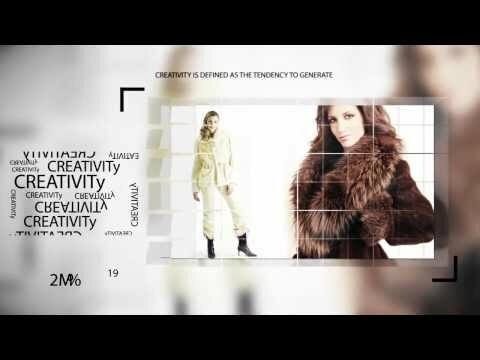 Wishing for customized design based on your body? Seeking for genuine python leather bag? 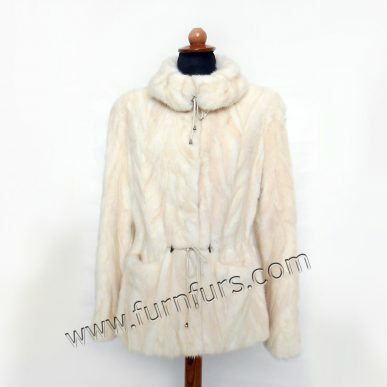 Looking for furs made in Greece?